We are Cairns’ longest-established, most trusted and most widely used babysitting service, having been delivering high quality, affordable babysitting for over 30 years. We specialise in on-site babysitting for guests at hotels, resorts, holiday homes as well as providing babysitting for special events such as Weddings and Conferences. We also have a regular home nannying service. Executive Babysitting, was established in 1986. 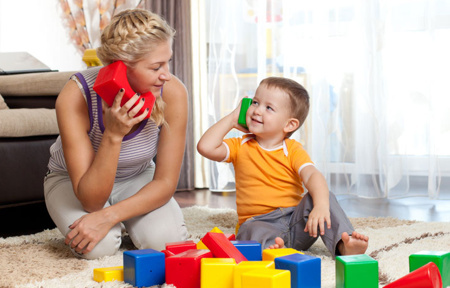 Our ladies are fully qualified in Certificate III in Child Care Services as well as fully qualified mothers and grandmothers and work very well with all ages of young children, they’re friendly, bright and they all bring activities with them to ensure the best care is taken of your little loved ones. The areas for babysitting range from Cairns, White Rock, Woree, Edmonton, Gordonvale on the south side and to the northern beaches - Machans Beach, Holloways Beach,Yorkeys Knob, Smithfield, Trinity Park, Trinity Beach, Kewarra Beach, Clifton Beach, Palm Cove, Ellis Beach, Oak Beach, Port Douglas, Mossman and Newell Beach. If you’re visiting Cairns or Port Douglas on holiday, or for a conference or special event, our babysitting service will free you up to enjoy your relaxation or attend your function safe in the knowledge that your children are being well looked after. This service is perfect if you’re staying at a hotel, resort or holiday house in Cairns or Port Douglas. We also provide babysitting services for weddings, parties, conferences and other special events, either individually or on a group basis. Again, our experienced babysitters will come to you. Our professional babysitters will provide fun activities for the children eg games, craft, lego, puzzles, colouring in, movies etc so that the children’s time is enjoyable. 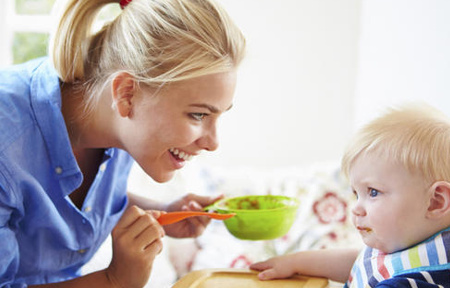 We cater for traditional in home babysitting for residents of the Cairns and Port Douglas areas. Fun activities will be brought, eg games, craft, books etc should they be required. Many children look forward to return visits from their favour babysitters! Several of our ladies are fully qualified baby sitters and specifically trained in children’s special needs and certified in Certificate III in Child Care Services. We have a select few baby sitters that are also in training to become paediatric doctors at James Cook University in Cairns. We also have a lady qualified in psychology.